Finding the right photographer for your event can be daunting at first. There are some amazing photographers to choose from in Jersey, each with their own style and experience. Have a look on our Directory under “Photographers” for inspiration. It depends on the type of event you are organising but your photographer should be one of the first vendors you hire. Take the time to do your research as it will pay off in the long run. Hiring a non-professional photographer can be a good way to save money, but you should be very careful as non-professionals may have less experience and a less extensive portfolio on which to judge their work on. 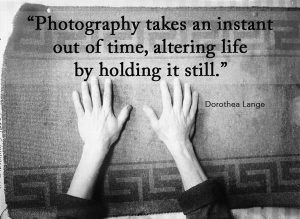 A skilled photographer is both an artist and a technician and life’s special moments deserve to be preserved with beautiful photographs. When debating between a professional photographer and an amateur, ask yourself this – do you want to be sure you’re going to get what you expect, or do you want to take a gamble? Have you ever shot at the chosen venue before? If they have been there before, they will be able to show you photos taken there and it also make it easier as the photographer will already know those great little spots for beautiful shots. If they haven’t, they should visit the venue in advance to explore the locations, familiarise themselves with the layout and lighting, and find out whether there are any restrictions from the venue (e.g. a church that does not allow flash photography). The right photographer is sure to find all the best angles in the room and highlight all the unique details. To make sure you are getting everything captured that you want, plan out the day and the timings and ask your photographer to be there to capture it all. Check how many hours are included in a full day coverage. Do you want your photographer to get photos before the event? 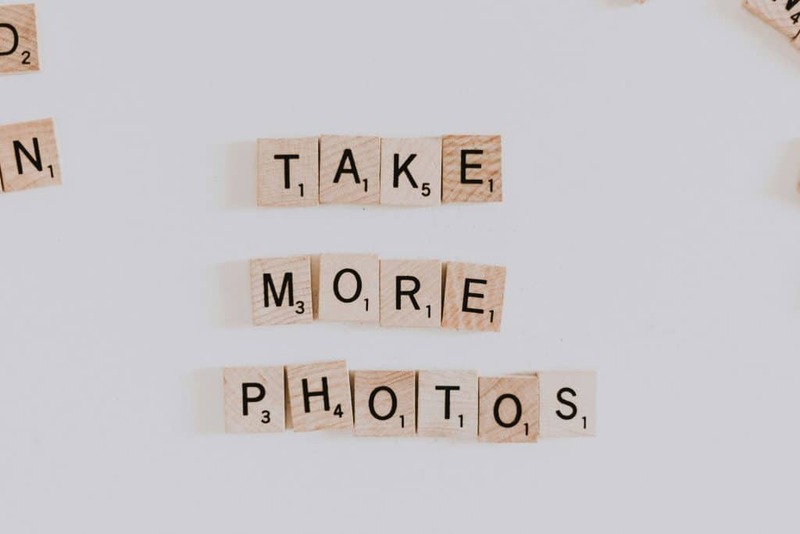 For example, you might want photos of you and your bridesmaids getting ready or you might want them to be around to capture your first dance. How much would it cost for an additional hour? Occasionally, things might not go 100% to plan. If you have to change the timings slightly then speak to your photographer and see if you can agree for them to stay an extra hour and the rate they’d charge. It may be better to have your photographer booked to be there a little later so that you don’t feel rushed and stressed on the day to get everything done before your photographer leaves. 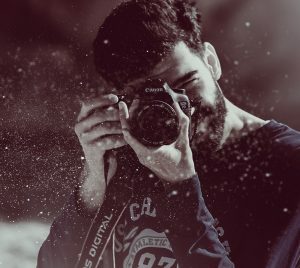 How much is it for a second photographer? 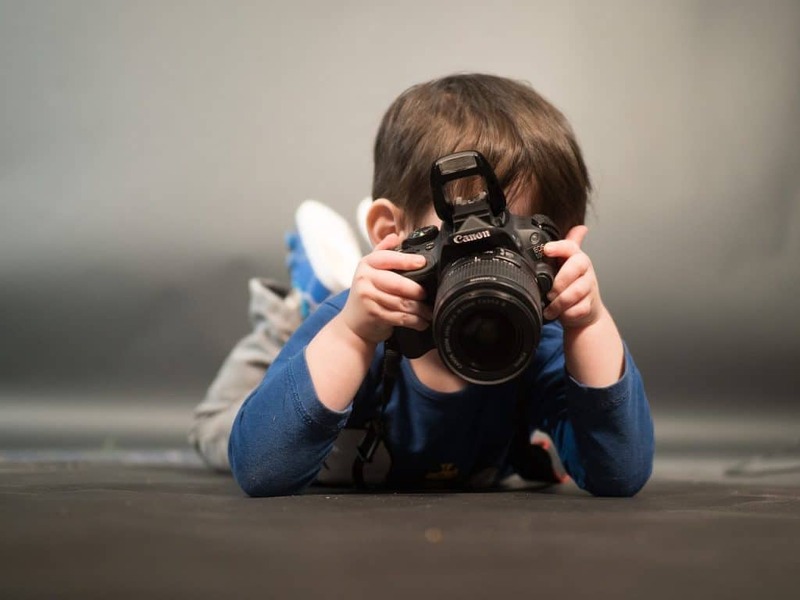 Depending on the size of the event, you might need to hire a second photographer to capture every moment. Will you be the one shooting the event? If not, can I meet the photographer who will be on-site? If your photographer is the owner of his or her business, and does not have a studio with other photographers in it, they will be the person shooting your wedding. If they are the owner of a larger studio and employ other photographers, make sure you meet whoever will be shooting your event. How many photos should I receive from my event? A photographer could take over 1000 images on the day but you won’t see all of them, so you need to find out how many you should expect to receive once edited. I would ask for as many as possible. If that is the case then ask to see one to make sure you are happy with the quality and the style. Do you offer retouching, colour adjustment, or other corrective services? Are those included or an additional charge? Photographers are usually equipped with photo-editing skills and can make your photos look extra sharp, sleek, and sophisticated. How long after the event will I receive the images? How will they be delivered? What is the backup plan if you are unable to shoot my event? 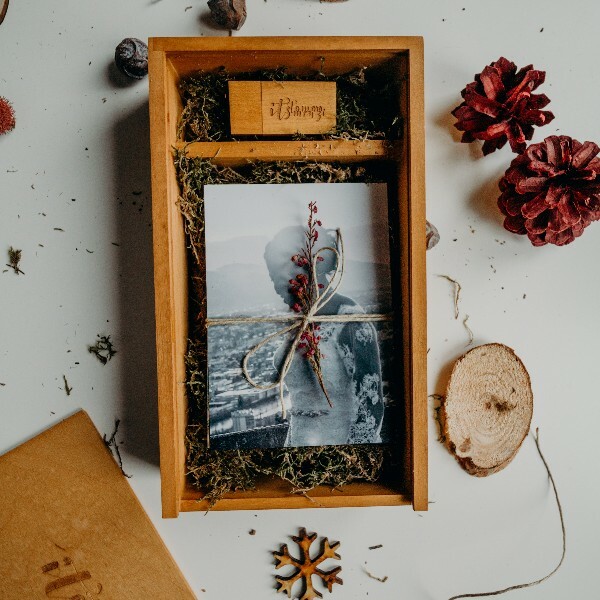 Make sure that you check the contract, which should specify that a photographer of equal quality and similar style will be sourced by the photographer you hire. Will you be posting pictures on your website or social media? 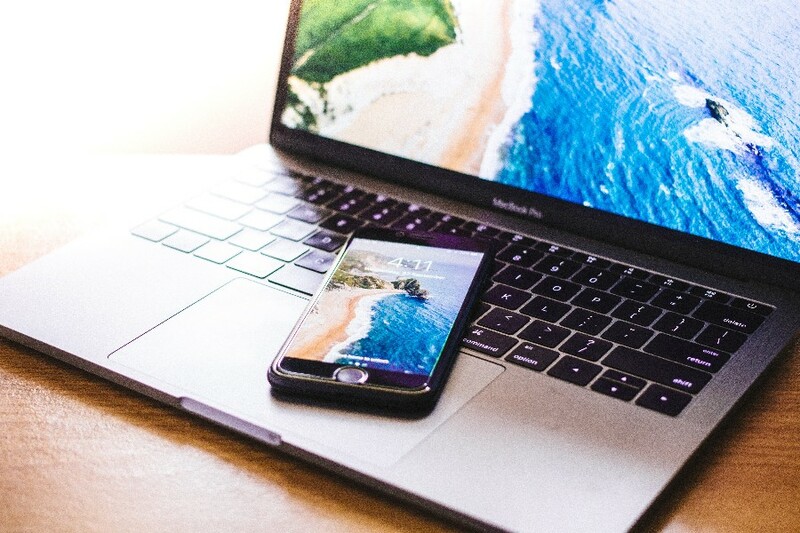 If you want to keep your photos private make sure you address this issue from the beginning and also check the terms and conditions in the contract before you sign. These are just a few questions that I recommend you ask when meeting a photographer. A really important part of choosing a photographer, even more so than with any other vendors, is making sure the person is someone you enjoy working with. The photographer will likely be around you and your guests for a few long while, even the whole event. It’s important to get a good sense of how they work before you sign a contract. My advice is to go with your gut and if you love their work, feel confident with them and feel you can trust them, then get them booked.